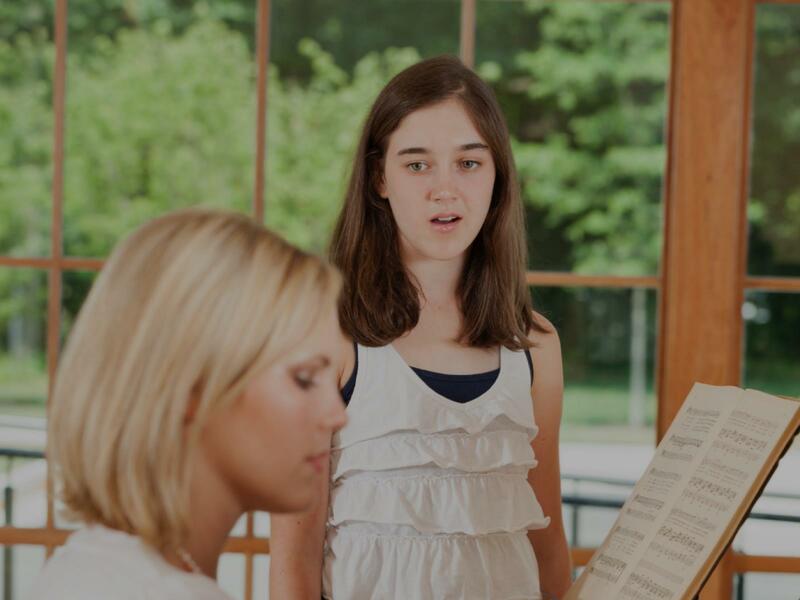 Looking for private in-home or in-studio Broadway Singing lessons? Our Parcel Return Service teachers are ready to get you started. Find your teacher today! Check out some of our most popular teachers near Parcel Return Service, DC including Washington, Arlington, Alexandria, Silver Spring and Gaithersburg. I like to see how my students discover their singing talent at my lessons. Always very supportive and ready to give them all the necessary tips needed for each of their voice types and levels of understating, so later on they become my friends and a part of my team with whom I organize concerts, recitals and interesting contests. Can't find a teacher in Parcel Return Service, DC? "I found a whole new side to my voice as well as a performance quality in acting out a song. I highly recommend Barry!" ent. So far a joy to work with." "Acacia is a very good teacher. She was able to adjust to my skill level and offered excellent practices. She is very professional and personable." Washington, DC teacher: Acacia F.
me to grow, and encouraged me in the process! I enjoy working with her and can see improvement in my voice and confidence." "Great voice coach, Florentina is a very patient and encouraging teacher."